When it comes to products, our mission is to provide our patients quality and service above all else. Frames, spectacle lenses and contact lenses are not all created equally. We take pride in providing top quality materials with great product support. 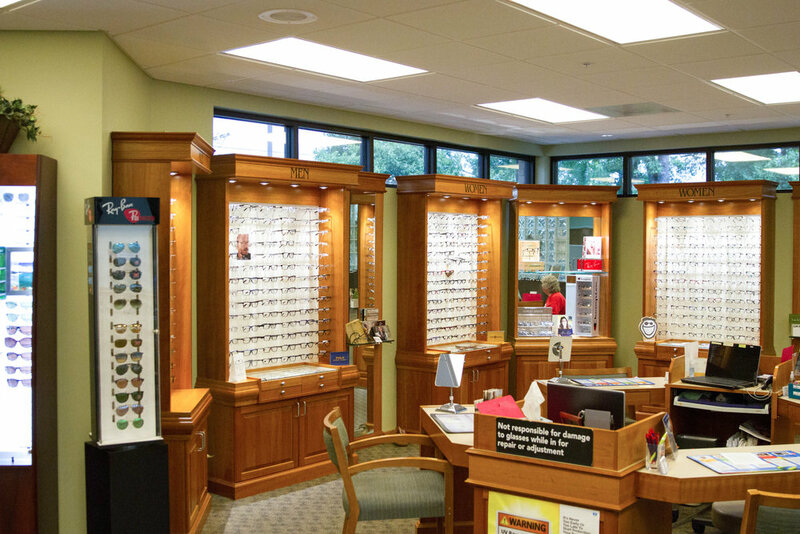 It is our goal to match the best vision care products to the various individual needs of each patient. At Ozarks Family Vision Centre we carry over 800+ high quality hand selected designer frames and more to fit any budget. 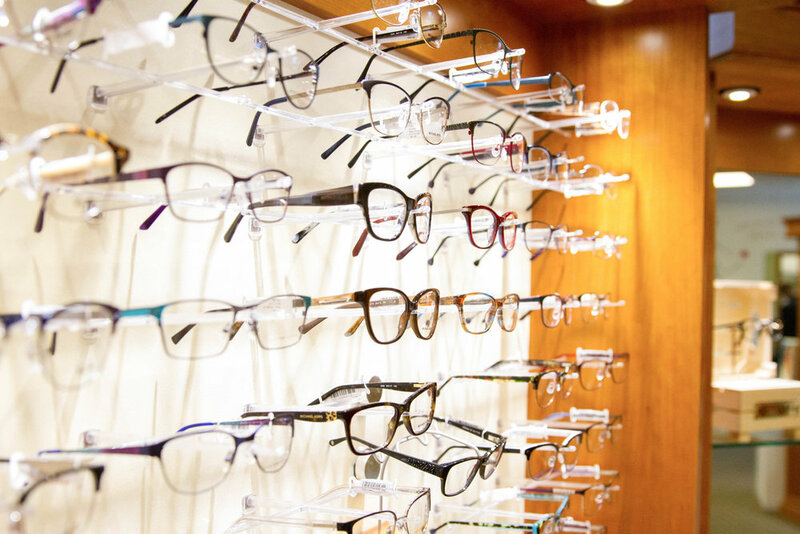 Our experienced opticians are able to fill prescriptions with the highest quality lens product available, from single vision lenses to the finest progressive lenses on the market. Ozarks Family Vision Centre carries rec-specs for sports glasses as well as safety frames and lenses.